KANSAS CITY, Mo. 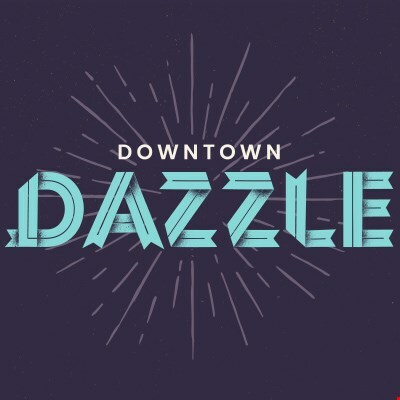 (Nov. 11, 2016) –Downtown Dazzle is back for a third consecutive year, connecting all downtown Kansas City holiday events and festivities via the KC Streetcar and special Downtown Dazzle trolleys, the first three weekends in December. 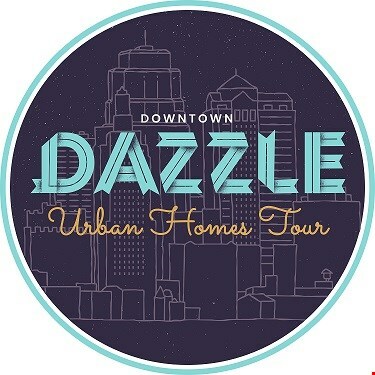 For the first time, an Urban Homes Tour is planned as part of the Downtown Dazzle experience, showcasing multiple downtown residential properties. This year’s Downtown Dazzle Urban Homes Tour is scheduled for Saturday, Dec. 10 from 10 a.m. – 4 p.m.
Urban Homes Tour guests will enjoy viewing urban living spaces and luxury amenities at each of the 20 participating properties, as well as special holiday experiences, such as holiday cookies, seasonal cocktails, raffles, contests, and more. The self-guided tour is free and open to the public. Reservations are encouraged and can be made by visiting www.DazzleKC.com. Guests are encouraged to ride the KC Streetcar to connect them to the participating properties on the tour. Each guest will receive an Urban Homes Tour Passport to stamp at each property visited. Passport holders who visit six or more properties during the Urban Homes Tour will be eligible to win a special prize package that includes a suite stay at One Light Luxury Apartments, in the heart of the Power & Light District. Passports will be handed out along with an Urban Homes Tour map at guest registration, which is scheduled from 9 a.m. – 1 p.m. on Saturday, Dec. 10 at either Union Station or Visit KC’s offices in downtown Kansas City. For more about Downtown Dazzle, visit www.DazzleKC.com, like Downtown Dazzle at www.Facebook.com/DowntownDazzle, and follow on Twitter and Instagram at @DazzleKC and @DowntownDazzle, respectively.